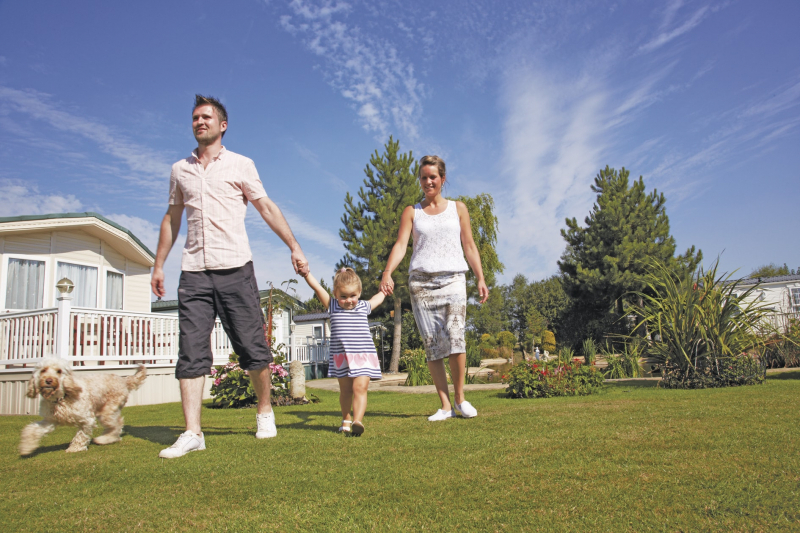 Southview Holiday Park is set in a beautifully landscaped parkland in Lincolnshire. 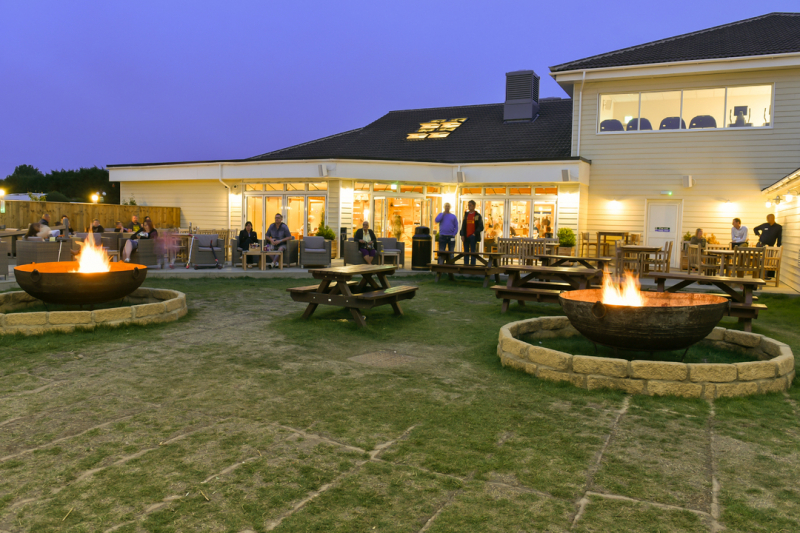 We have a range of entertainment for the whole family including a swimming pool, two fishing lakes and a 9-hole golf course, or it’s just a ten minute drive to the nearby beach. 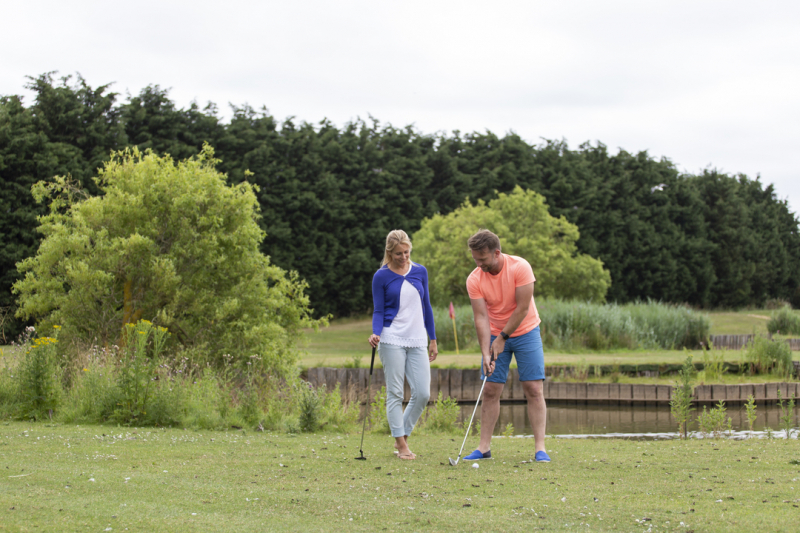 At Southview Leisure Park we welcome all campervans, motorhomes and touring caravans. 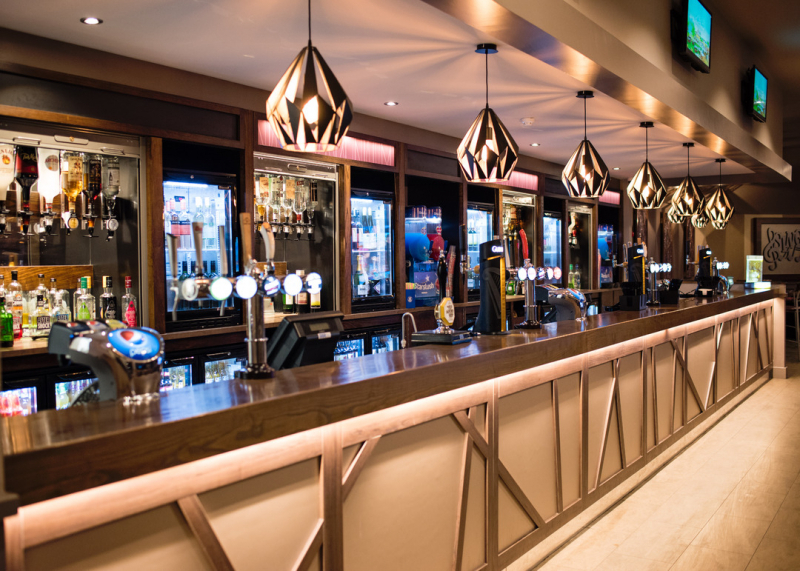 We have a bar on the park and offer park evening entertainment for your enjoyment too. The entertainment for the kids in the bar was brilliant. Loved the pirate night and seeing George and zippy from rainbow. Park was lovey and the lady that came round to clean was really nice and always stopped for a chat. 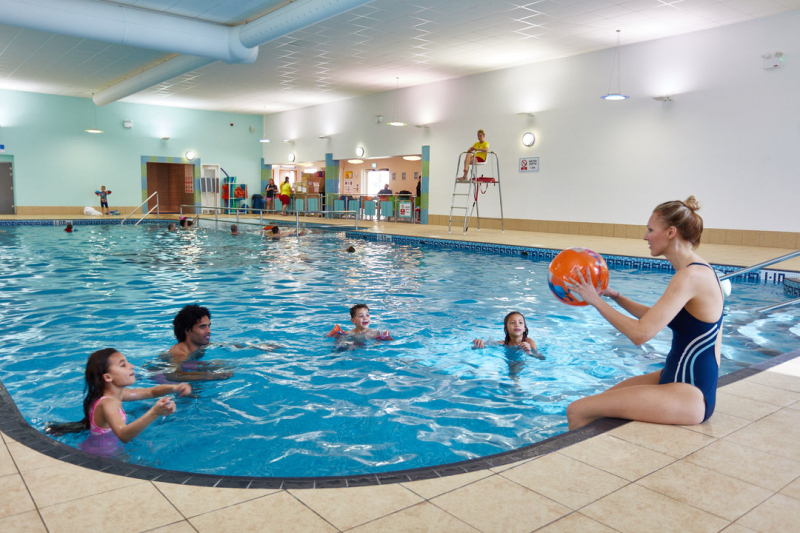 The facilities, the location and the friendly staff.